Smile Jamaica Ark-Ives: Jah-tober 20, 2018 – Oh, Bumba Klaat! 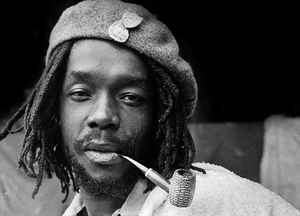 Jah-tober 20th Smile Jamaica, livicated to the late great Peter Tosh – born Oct. 19, 1947. 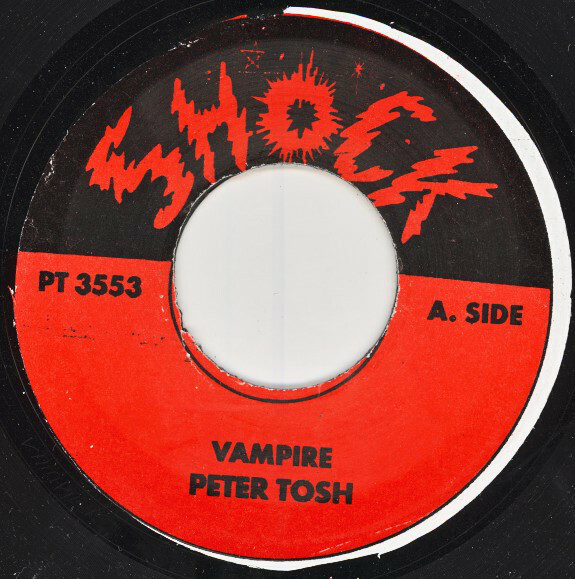 Peter was at the pinnacle of the masses of Reggae songs devoted to the Halloween menagerie: vampires, ghosts (duppies in Jamaica), witches, mummies, anti-Christs, zombies and general evil. 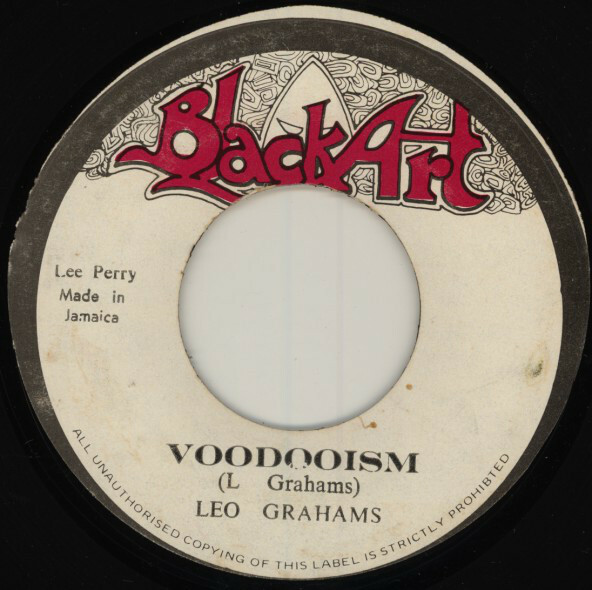 I and I have hundreds of Jah-loween tunes on CD, black wax: LP, 12″, 10″ and 7″. Peter’s additions to the canon? Jumbie Jamboree – ska update of a classic soca song about the cousin of the duppy – jumbies. With the Wailers: Mr. Brown (who drives around in a coffin) and Duppy Conqueror. 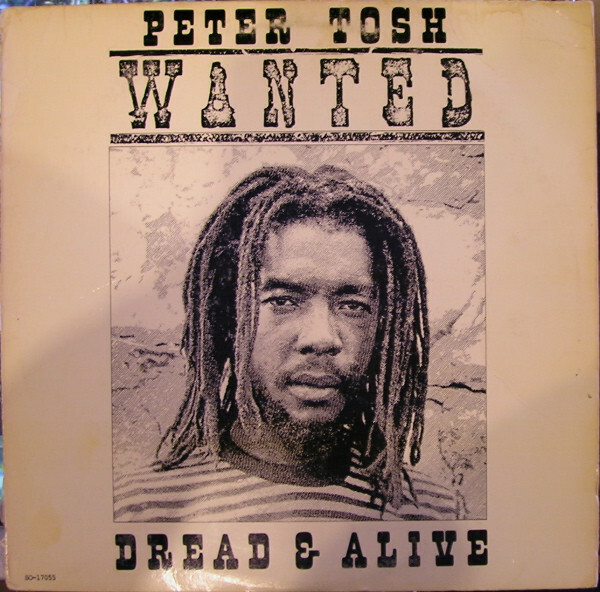 My very first Reggae LP was Peter Tosh – Wanted Dread & Alive; Christmas 1981. Thanks mom! 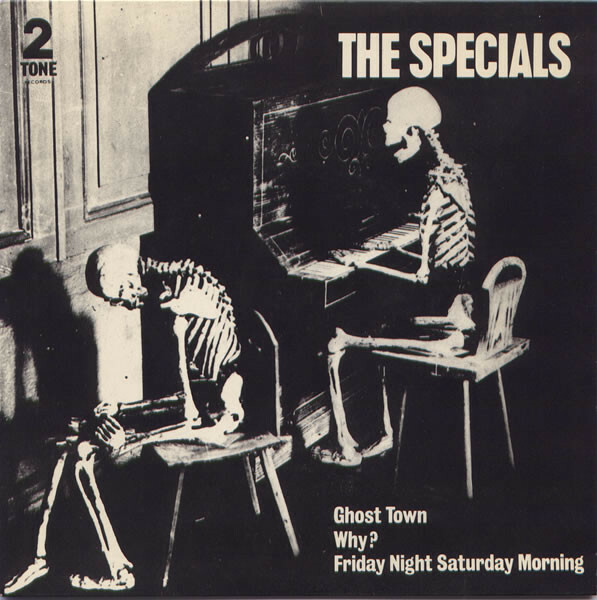 It was only after I got into Reggae that I discovered that was not the intended track list. 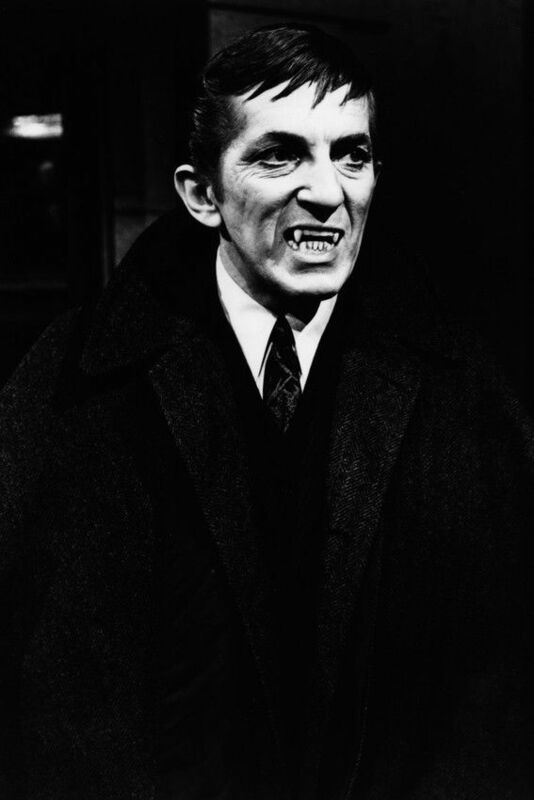 For European markets: lose Poor Man Feel It, Cold Blood and That’s What They Will Do. Substitute: Rok With Me, Guide Me From My Friends and Oh, Bumbo Klaat. Bum: coarse word for our four letter “c” word. Klaat as in cloth – menstrual rags, not to be indelicate. 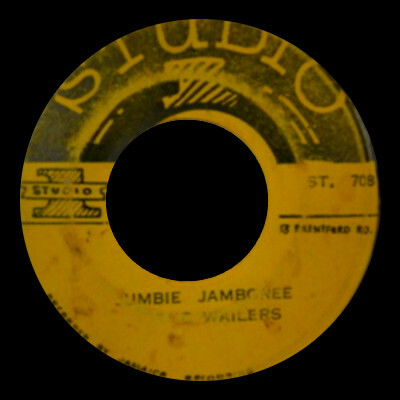 <Smile Jamaica story on Peter’s possession: Oh Bumbo Klaat; 102 sec. I was very happy to be cratedigging in SLC, at Get In Here Records I scored the above 12″ black wax aboved. 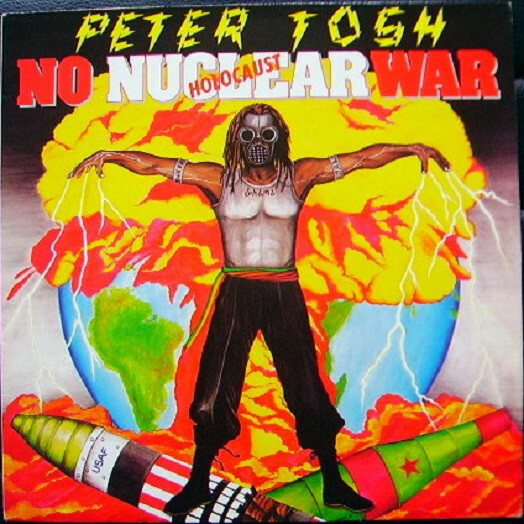 Peter Tosh – No Nuclear War. 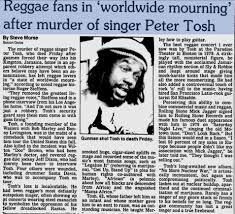 Reggae singer Peter Tosh killed in Jamaica. 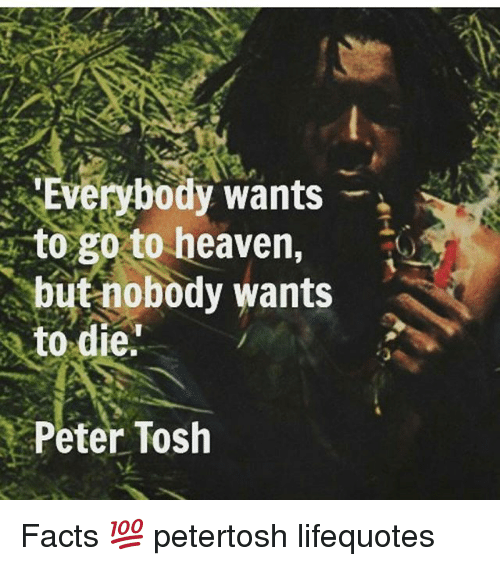 Peter Tosh dead on, …wait for it: Sept. 11. Black Monday was the worst stock market collapse since the Great Depression. Only, since, eclipsed by the Great Recession of 2008. 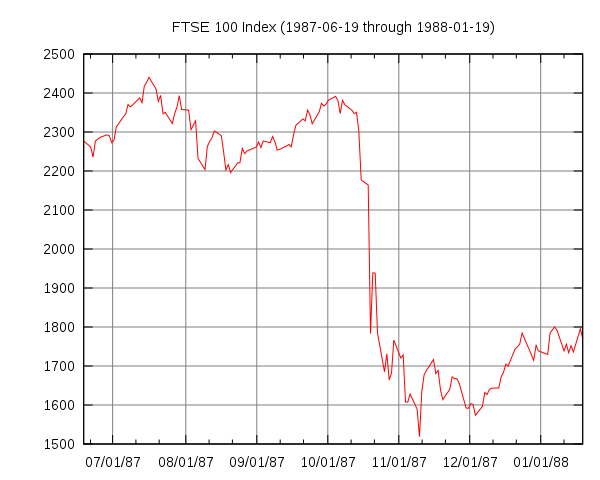 Dow Jones stock market lost 22.6% of its valuation in one day. 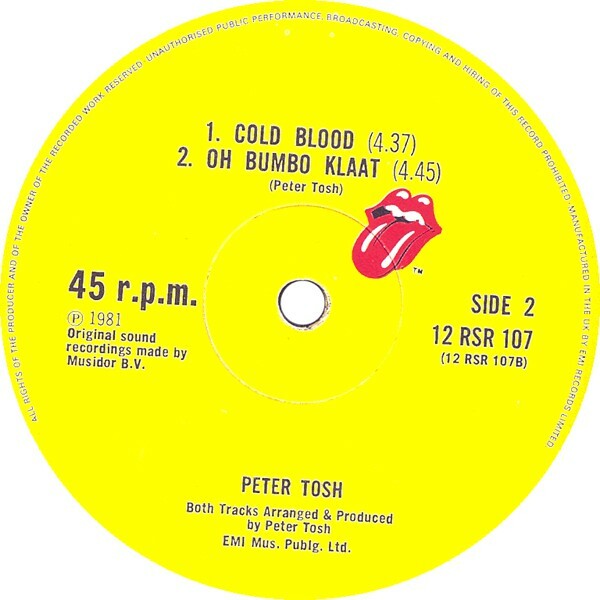 Peter Tosh exacted his revenge against the “shystem” in A-sad-ica. Because for the poor there is nothing “merry” about America. Poor man feel it, indeed! 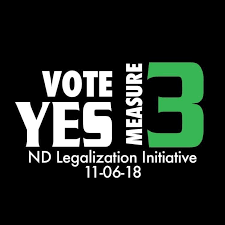 Smile Jamaica Ark-Ives: Jah-tober 20, 2018 – Annotated Playlist: 67 sec. 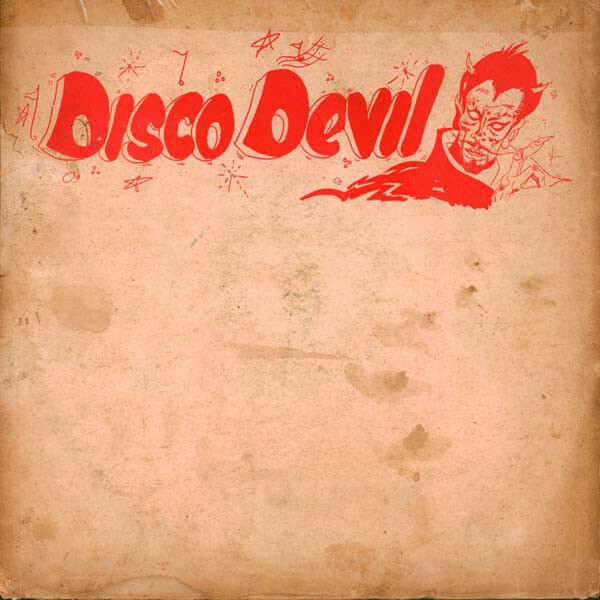 Yabby You – Anti Christ; One Love, One Heart (Shanachie) ’83 comp. 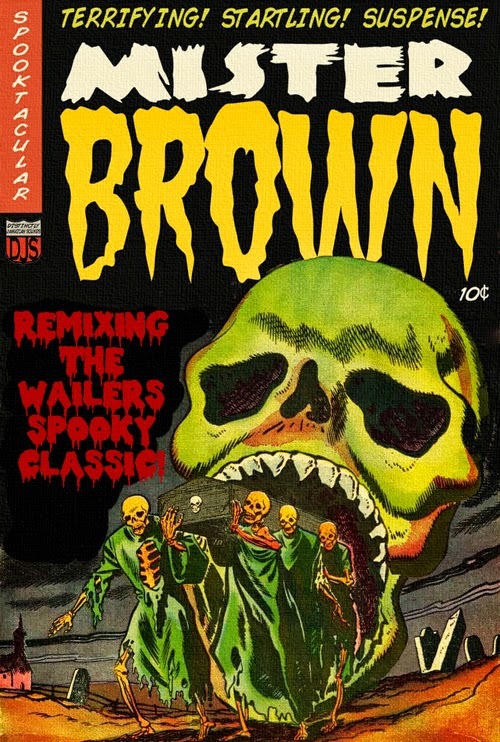 Previous PostSmile Jamaica Ark-Ives: Jah-Loween Digital Dubplate 2018!Next PostSmile Jamaica Ark-Ives: Jah-tober 27, 2018 – All Tricks, No Treats!